How do I transfer music from Windows Media Player to iTunes or if I want to transfer music from iTunes to Windows Media player, how to do it ? Microsoft's Windows and Apple's Mac OS X have always seemed to be at the opposite ends of the operating system spectrum since time immemorial. While most people recognize this fact, it's also undeniable that some of the built-in applications that these different operating systems carry are made to be compatible with each other, to some extent. 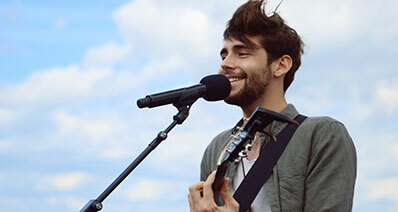 Such compatibility applies to Windows Media Player, the main music player for Microsoft's operating system, and iTunes, Apple's flagship music application for its computers and iOS devices. Since these two applications serve the same essential purposes, they open virtually the same types of files and use these files in generally the same way. Because of this, transferring media files, particularly music, between Windows Media Player and iTunes is definitely an easy task to do. 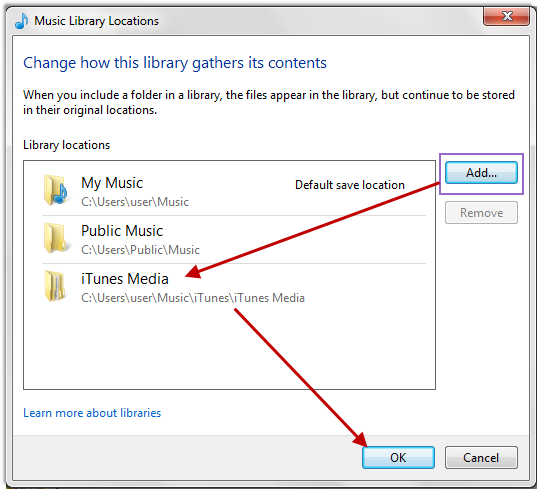 Move music from Windows Media Player to iTunes easily and safely. 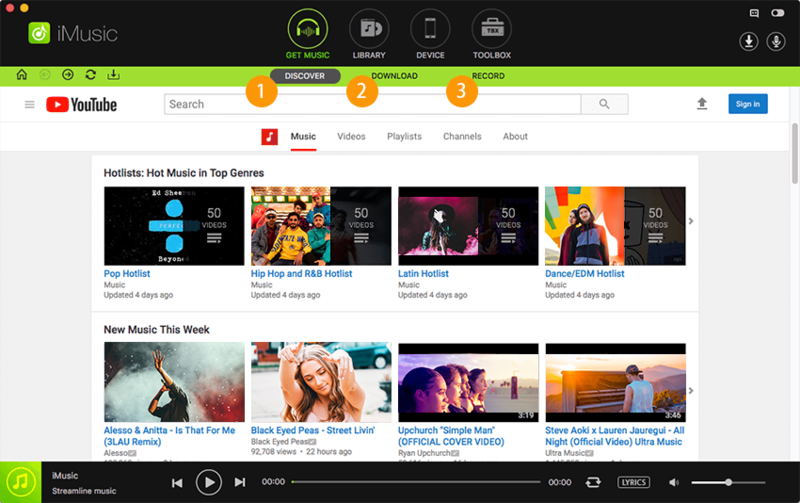 Download Music from over 3000 sites including YouTube music to MP3 and save to iTunes Library directly. 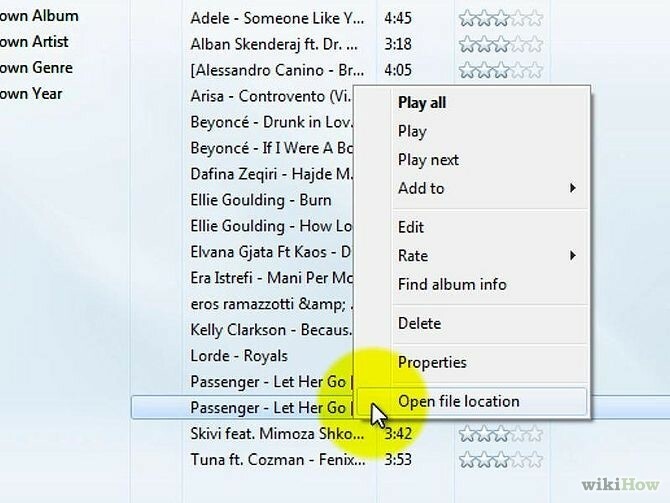 Step 1: Before begin the process, you need to make sure the exact location of your Windows Media Player music (or media) folder. Find the folder that contains all the songs in your Windows Media Player. Step 2: Download iMusic from it's official site:https://imusic.aimersoft.com/. It support both Windows and Mac. 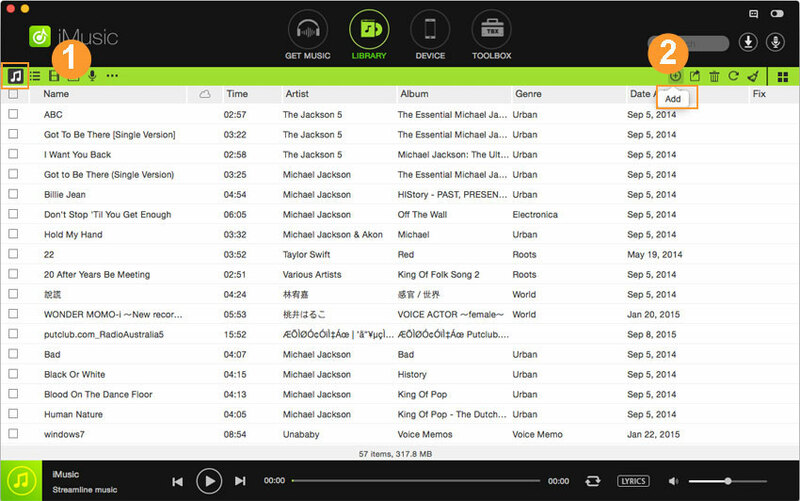 After download it , luanch iMusic to the "Library" interface. There are many song on it. Step 3: After in the itunes library, you will be able to see an option for "Add". 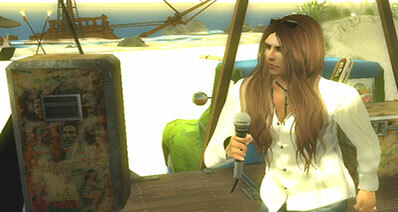 Once in the right option, you will be asked to enter the directory (or location) of the songs. 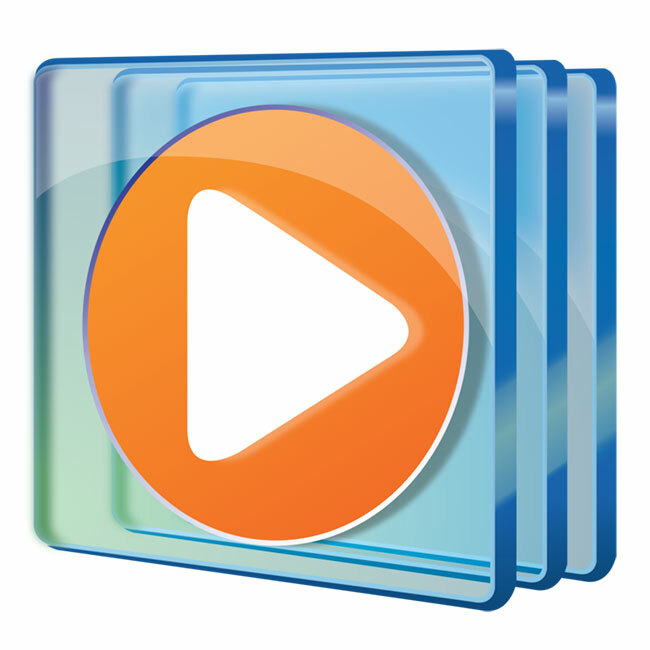 Navigate to the directory to the Windows Media Player media folder. 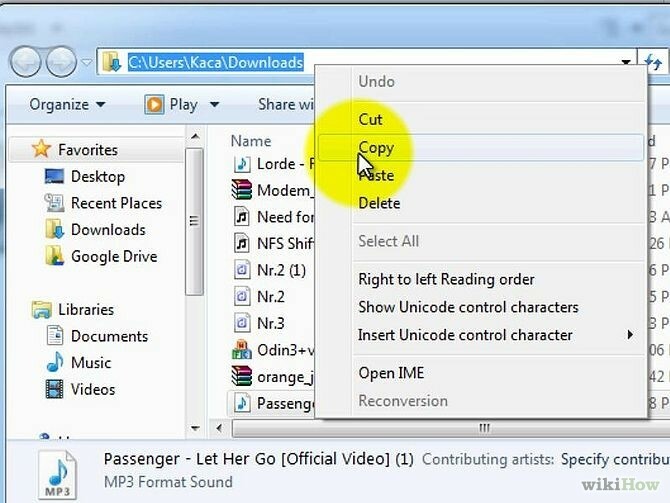 All the songs in your Windows Media Player library will automatically be copied to your iTunes library now . 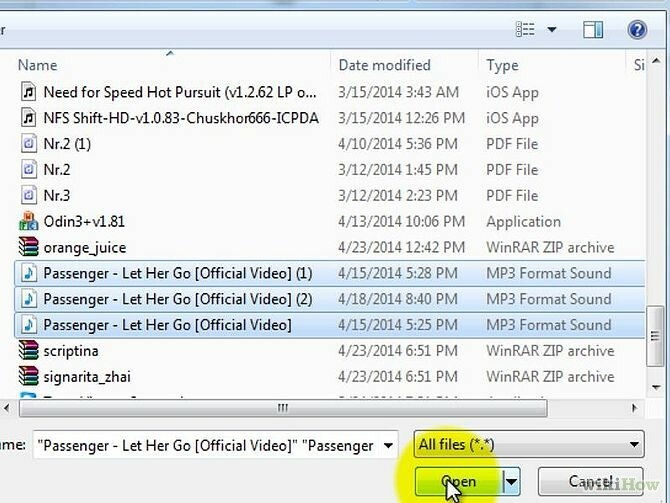 Click here to know about how to transfer music from Windows Media Player to iPhone. You will be taken to your music library by default. 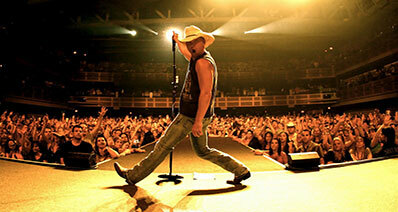 From your library, select the song you want to play in iTunes. Right-click on it and select Open file location. Once you're taken to your selected song's folder, go to the address bar. Highlight the path, right-click on it and click "Copy". Now launch iTunes. On the "File" menu, select "Add file to library..." if you wish to add individual music files. Click "Add folder to library..." instead if you'd like to import multiple songs contained within a folder. iTunes will ask you to locate the file or folder you'd like to add. 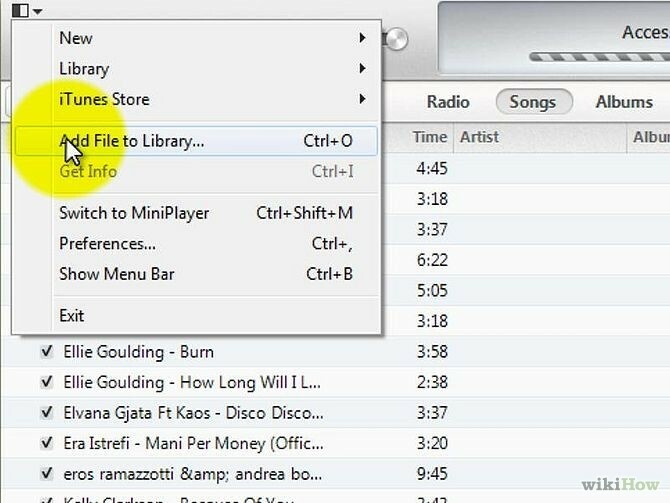 Enter the file path you copied earlier in the address bar and select the music files or folders you want to add to your iTunes library. Click "Open" after making your selection. 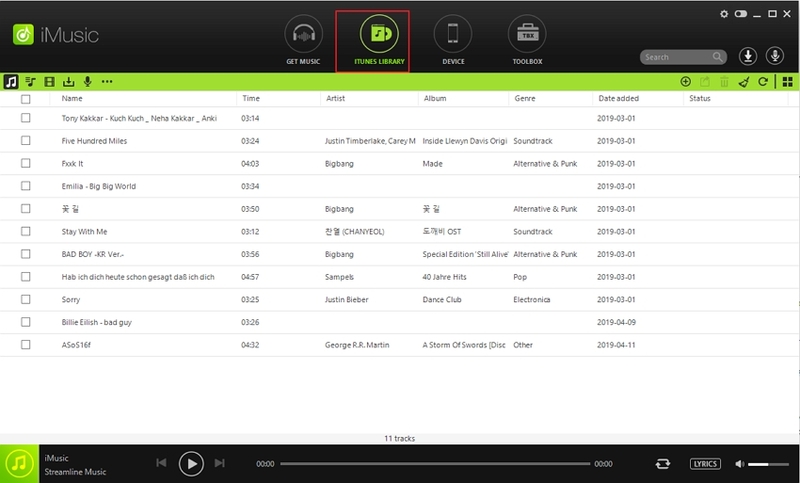 The songs you’ve selected will now be imported to your iTunes library and you can now play them within the application. Following that , you have finished the process to transfer music from Windows Media Player to iTunes . Launch Windows Media Player. Go to the "Organize" menu. Select "Manage libraries" and click on "Music". Aside from knowing the process of how you can be able to open and play different media files, and transfer music between iTunes and Windows Media Player, the file types that these two applications support are also worth noting. Listed below are the different file formats supported by Windows Media Player, as presented in one of Microsoft’s support pages. While most file formats in the list belong to the audio category, there are video file formats as well which are not given much attention in iTunes. Take note, however that the list only applies to Windows Media Player 12, as older versions may not be capable of opening some formats. Although it is undeniable that these two media players from the most-trusted operating system developers support a handful of media files – not only music but video files as well, it can't be avoided that in some instances, they can't recognize the file you're wanting to play. With the plethora of media file formats growing in number, there are some situations where you'll have to consider doing extra steps first before opening and playing your files in either iTunes or Windows Media Player. Take for example the FLAC audio format, which isn't supported by either media players. You would have to convert a FLAC audio file first before you actually get to listen to it. 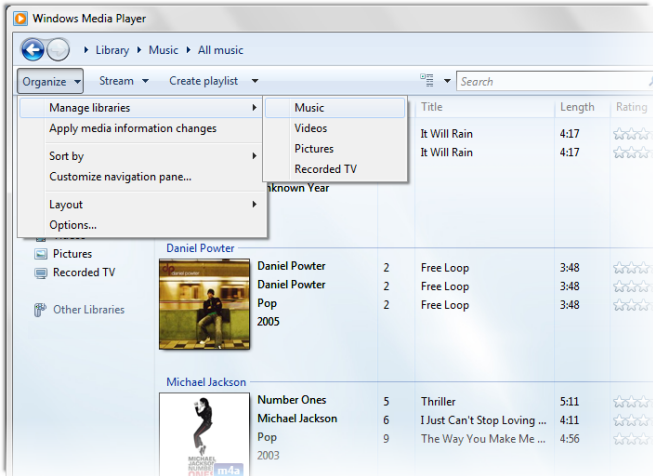 Transfer music between Windows Media Player to iTunes with super easy clicks.